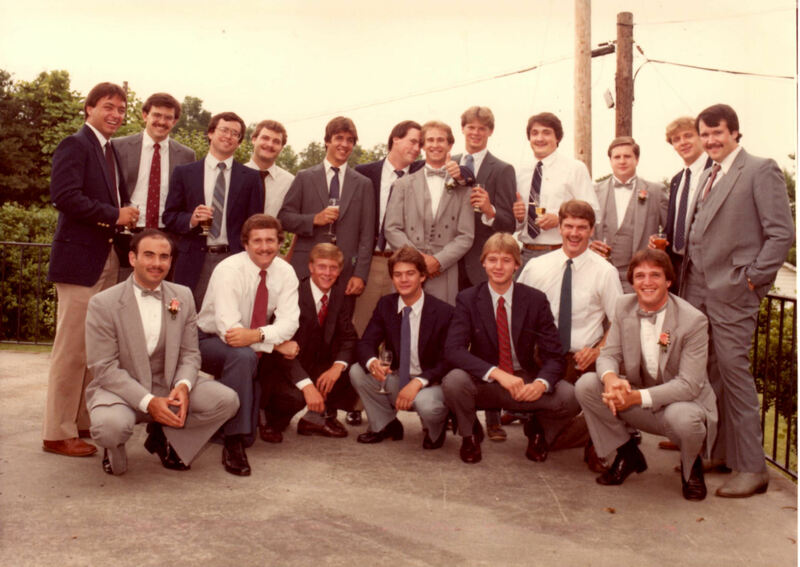 An alum from the '80s, who wishes to remain anonymous, sent us this great photo from Robert Miller's wedding in 1983 (as well as a few others), with some great stories from the wedding and a strong testament to the lifelong friendships formed at Sigma Nu--and how fraternity brothers are there by our side during life's biggest moments. This anonymous alum (and no, it's not the groom) writes "Though we're separated by many miles, lots of kids, and typical obstacles that life presents, I stay in regular contact with 8 or 10 of these brothers, and, more importantly, dwell on thoughts and memories of too many to count!" "Spiritually, we're all still very much connected, and would be there for each other if ever a need arose," he added. "I'm humbled and very proud of my brother Sigma Nus, and love to share stories, especially with others that missed opportunities like we had or friends from other schools whose experiences just can't compare." The anonymous alum also shared this picture of a White Rose formal of James Rembert (GA #1497), Gary Lewis (GA #1501), and Tim Cleary (GA #1488). (The anonymous submitter of the photo is pictured here, narrowing down who sent in these classic shots and great stories). Sigma Nu friendships truly do last a lifetime, and we know that our fraternity brothers will always be there for life’s biggest moments and for the time in between. 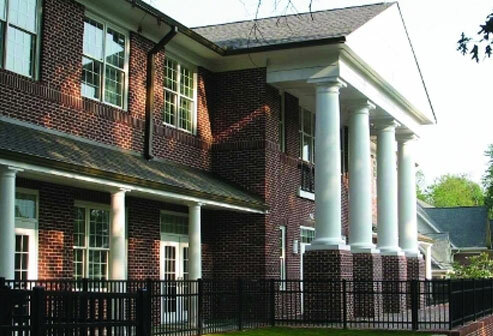 Share your stories of how you are maintaining the lifelong connection with brothers from your era in the Alumni Updates section. 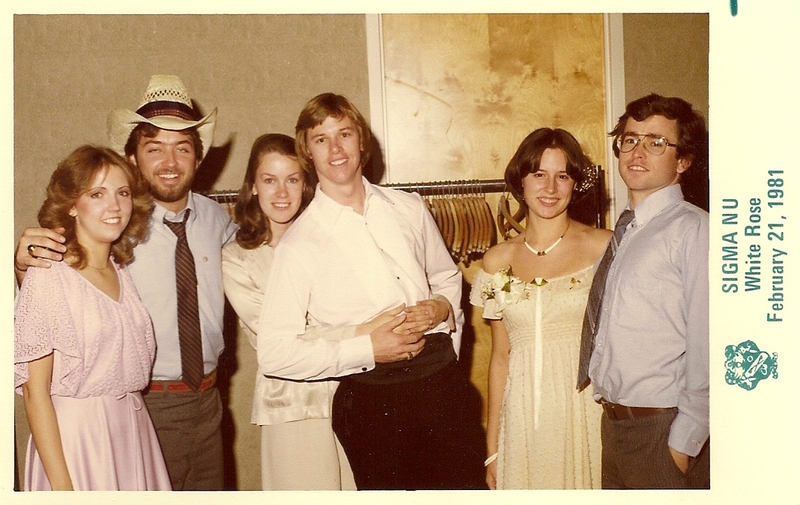 Click here to see more pictures from the early ’80s as submitted by this anonymous author. 2017 © Gamma Alpha Alumni Association.